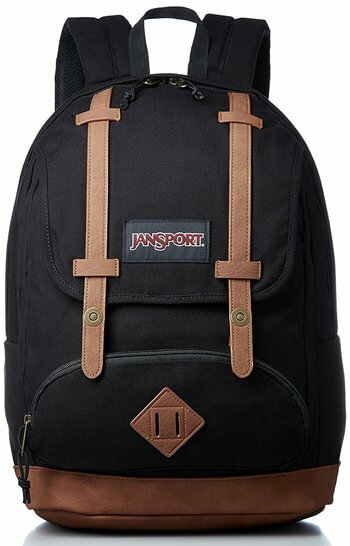 JanSport is a giant in the bag market and a leading manufacturer of laptop bags for men and women. One of the things we like most about the Baughman Backpack is its winning aesthetic. This canvas laptop bag looks fashionable and will not cramp your style. In terms of features, we like the integrated 15-inch laptop sleeve that keeps laptops secure in the bag. The fleece-lined storage pouch can also be removed to carry around. Simple and rather non-descript, the Eastpack Out Of Office laptop backpack is a decent all-round bag that will be as at home in the classroom as it would the workplace. It features padded shoulder straps and it is very comfortable on the back, even if it is overloaded. One of the notable aspects of this laptop backpack for women and men is its 30-year warranty, which means it is a durable item. At 1.10 pounds, the Out Of Office is light and easy to carry around. Named after the infamous Fort Knox money depository, the Alpha Bravo Knox is a laptop backpack that puts a major focus on security. It is designed to keep the laptop safe in the compartment, which is very roomy. 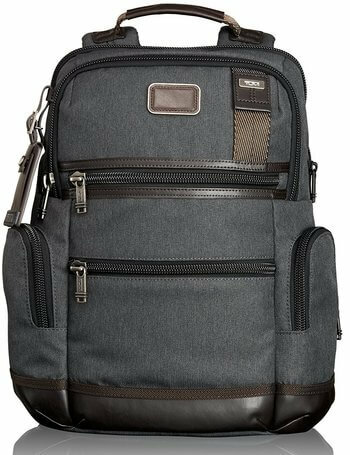 This laptop bag is rugged and durable and is perfect for business people who carry their laptop around for long periods. 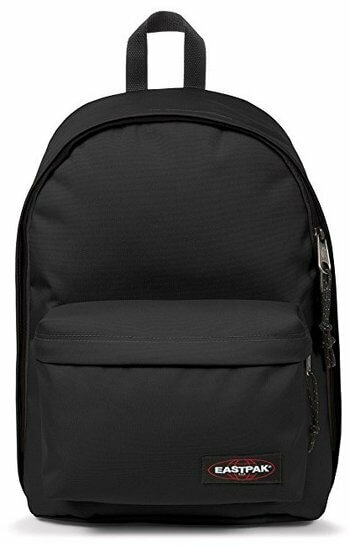 We also like that none of this compromises the design of the backpack, which looks nice and professional. Mammut is a brand best-known for crafting outdoor clothing, so that should tell you something about this laptop backpack. Also, as the name suggests, the Xeron Courier 25 is a laptop bag that is perfect for people who commute to work on a bicycle. 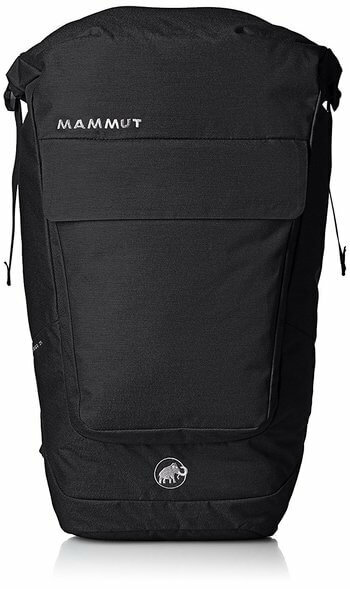 Mammut has put its heritage into this bag, so it is waterproof, and it has a back plate for more sturdiness and comfort. It is also an interesting design; although we think it comes with a dividing aesthetic. Some people want to carry their laptop around with minimum fuss, and the AmazonBasics Laptop Backpack is a perfect candidate for such a task. Sold through Amazon’s Basics line of products, the bag’s obvious advantage is its excellent price point. It has most the features you expect, such as a dedicated laptop sleeve, generous pockets, and even a quick-access pocket. Just don’t expect any frills. Mid-Volume is all about being good-looking. It has an old-fashioned mountaineering design that just looks good whether you are dressed in casual or formal clothes. When we first saw this laptop bag we thought it would be uncomfortable, but it actually isn’t, and we like the magnetic strap closure. More problematic is the lack of additional storage pockets. 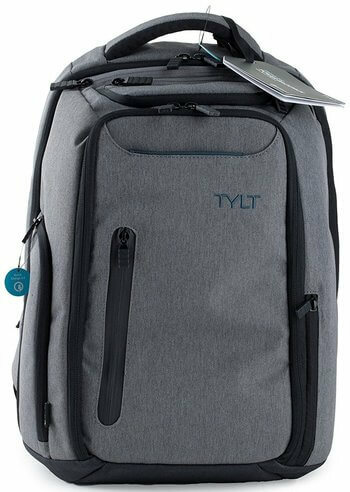 A couple of things appeal to us with the Tylt Powerbag. Firstly, it looks good in a modern sort of way, while it is also a futuristic laptop bag for men and women. That’s because it comes with a built-in 10,400mAh battery pack which allows you to charge devices on the move. With that juicer, you should be good for a few charges of a flagship-level smartphone. It is compatible with all USB cables and is water resistant. 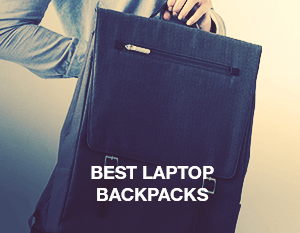 The list above gives you a good range of laptop bags and backpacks that will suit most tastes. If you are looking for something stylish that does not clash with your fashion, there are certainly packs for that. We have also found bags for people needing extra security, or to be able to charge while on the move. 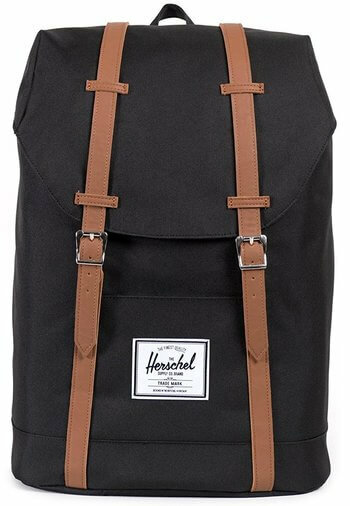 Lastly, for some people, affordability is important without having to make too many compromises, so we also included some backpacks that are low cost. 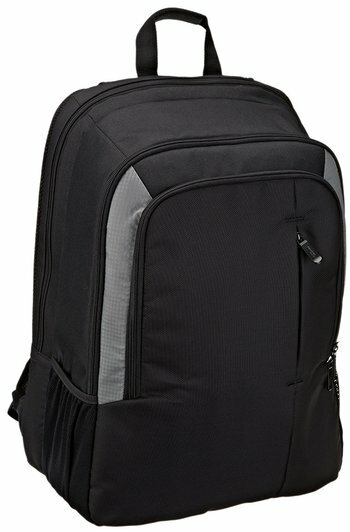 Tags: AmazonBasics Laptop Backpack, best laptop backpack, Eastpack Out of Office Laptop Backpack, Herschel Retreat Backpack, JanSport Baughman Laptop Backpack, laptop backpack, laptop bag, laptop bags, laptop backpack for women, laptop bags for men, Mammut Xeron Courier 25, Tumi Alpha Bravo Knox Backpack, TYLT Energi Pro Power Backpack.